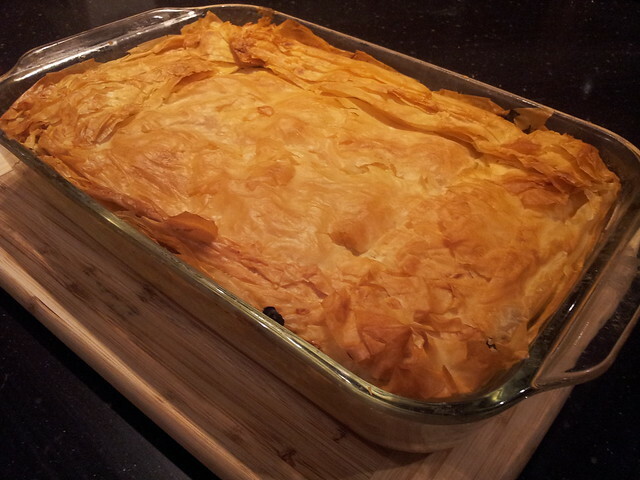 Since silverbeet is in season and abundant, I used this Spanakopita recipe from SBS Food as inspiration for this Spanakopita. I have to say I think I upped the amount of cheeses in it, and I forgot the nutmeg, but this turned out awesomely, with all the ingredients (yup! even the fresh dill sprigs! ), except the pastry (Aldi only has shortcrust and puff), from Aldi! ← Who’s up for some ramblings? This looks delicious! 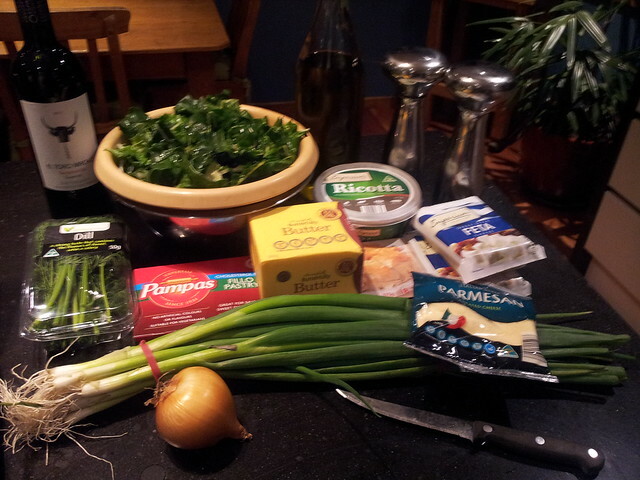 I love spanakopita (or anything with spinach, really…). Will have to give it a try some time. I also found a spinach blog a while ago, but I’m on my iPad now and it’s not in my browser history here so I can’t find it. Was it written by Popeye? wow,this food looks like delicious!! Yum! 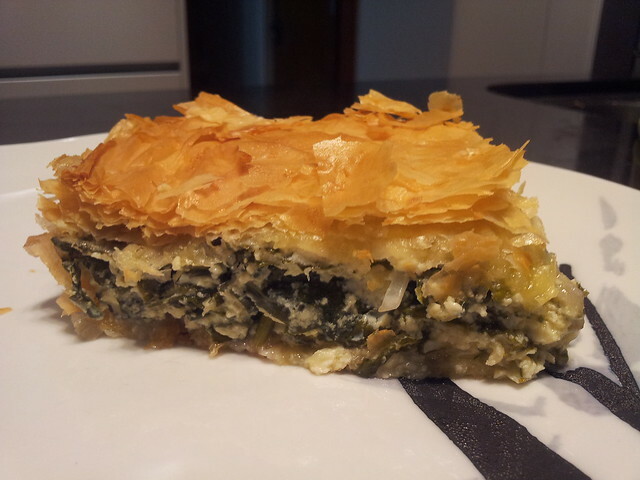 Spanakopita is one of my all time favourites and now I have a craving, yours looks so delicious! 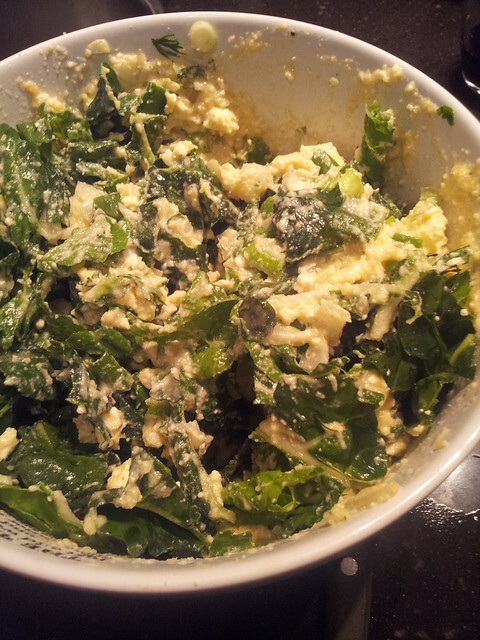 I adore Spinakopita, and prefer silverbeet to spinach any day. Looks great!